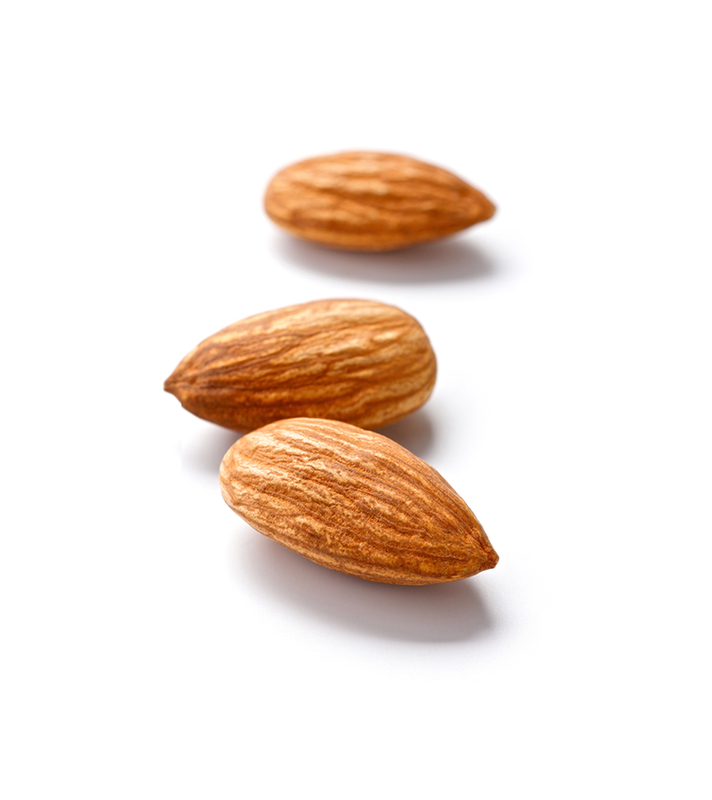 Almond trees are known for the delicious nuts they produce. 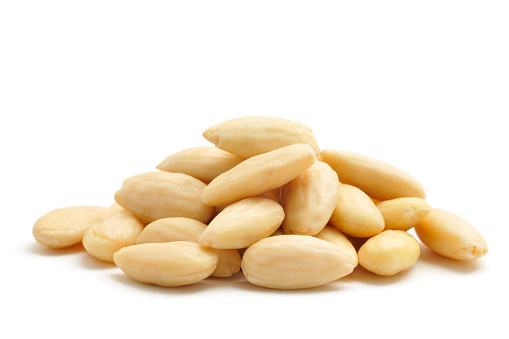 Each nut grows in a thin, smooth shell that looks somewhat like a peach stone. The usually bloom early in the spring with a beautiful pink blossom and thus are called the “hasten” tree. 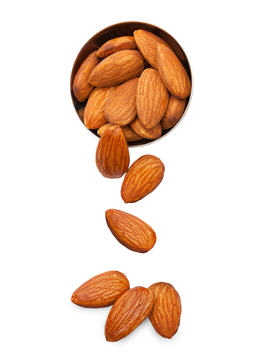 Almonds and other nuts furnish as an excellent substitute for milk and this article of food can be dispensed without the loss of any essential food substance. It has a nice nutty flavor without being overpowering. Rinse nuts, then blanch them. After this, remove the skins from the nuts. Reduce the blanched nuts to a paste or nut butter using either a food processor, a champion juicer using the blank slate or a high powered blender. After reduction of the nuts to a paste or nut butter, then dilute them with water to the proper consistency. Water should be added gradually, so that the mixture may be smooth. 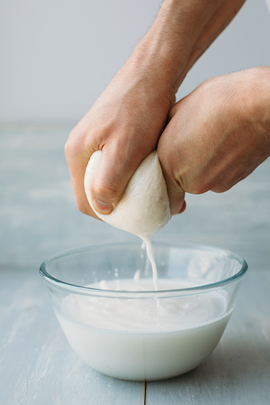 Then strain using a nut milk bag or cheese cloth to remove any lumps. It is optional to add salt or sweetener of choice at this time. 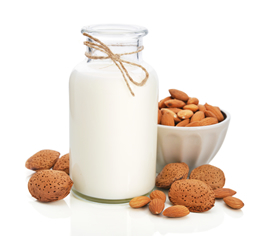 However, you can simply enjoy your new homemade almond milk as is. God bless. Thank you for this very simple and helpful recipe!! God bless you and this ministry. I look forward to praying for Forerunner Chronicles and supporting via prayers and finances, and volunteering as the Lord leads me, until we finish the work and behold our Savior Jesus. I always wondered how to make “vegan” milk until now. Thank you for the insight !